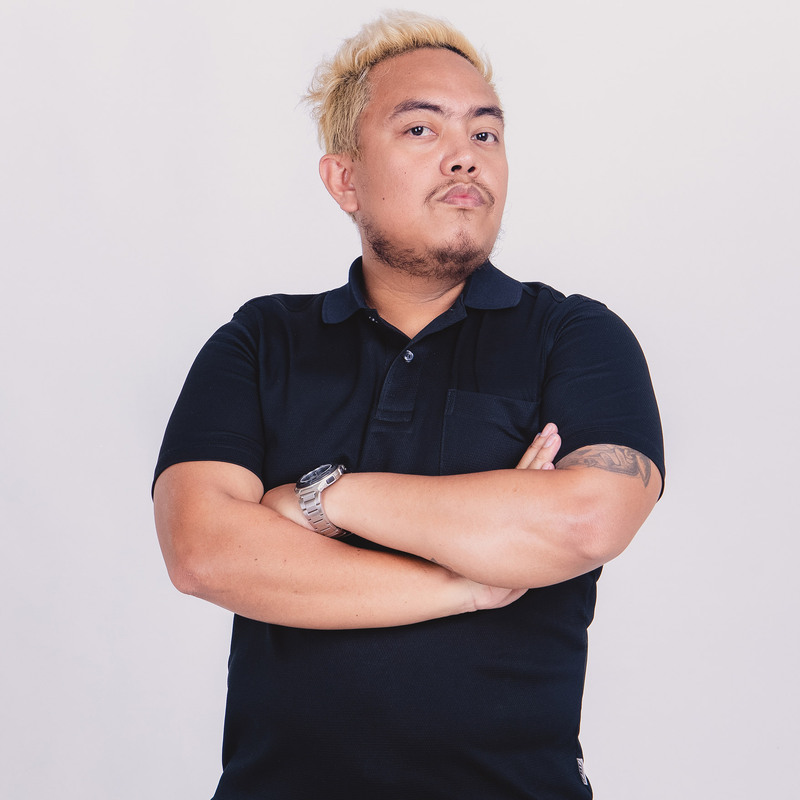 ARMADA is the label by Reynier Necesario Abello, a self-taught Filipino based in Phnom Penh. One big factor that characterises this label is the designer’s lovee for theatre and drama. He sees this concept as an avenue for him to show and express his passion, highlighting curves and volumes, and celebrating the shape of a woman’s body. His strength is mainly the use of Volume and Texture to convey the mood that points to gothic, dramatic and theatrical.